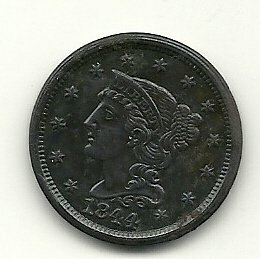 Here is a list of Delaware metal detecting clubs. Welcome to the First State Treasure Hunters Club - A Metal Detecting club based out of Newark, Delaware. 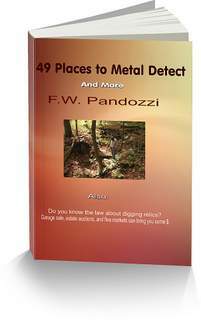 This is a forum for Club business discussions and event announcements, as well as a general discussion forum for Club members, and those interested in metal detecting in the State of Delaware. The Club meets the last Wednesday of each month (except Dec, Jun, July, Aug) at the Dairy Queen at the intersection of Route 4 & Marrows Road (374 E Chestnut Hill Rd) in Newark, Delaware. The meeting starts at 7:30PM in the basement "Party Room". Any changes to meeting time or location will be sent out via the Yahoo eGroup email list. Please use the form below if any information regarding Delaware clubs is incorrect, or if you would like me to ad information about a club I may have missed.